RV battery thefts are on the rise, and it’s something any owner can prevent. RV batteries, like some car batteries, can be expensive and sell for even more than retail price allows. Some thieves take the opportunity to hunt down specific battery types for resale, leaving you with no battery and a hefty cost to replace it. 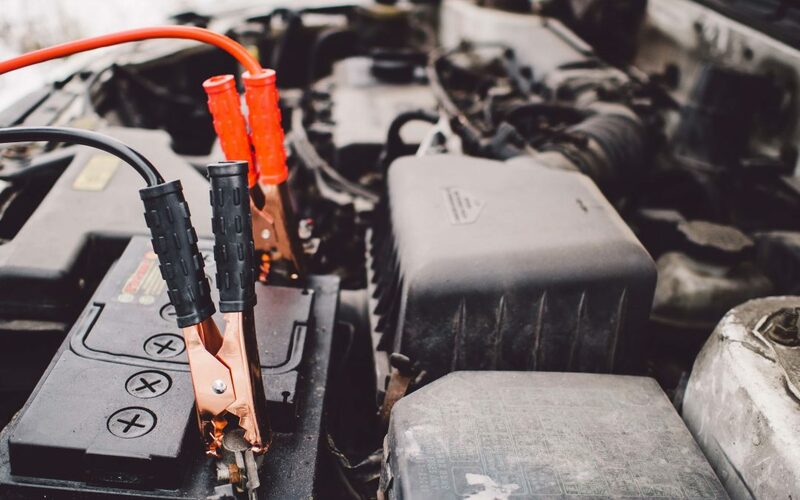 Here are some tips for protecting your RV battery to prevent this from happening to you. Many cities have put out bulletins letting residents know about the rise in battery thefts, not from RVs. If your city is on high alert over the issue, make sure to take it seriously. You can find these alerts on your local police department’s website, and you can call your local authorities to see if they have any information on your area. Chaining it, along with your propane tank, to the tongue. Remove the battery and store it in your garage or home. Many RV owners may not feel comfortable chaining the battery and propane tanks together. Many RV dealers recommend this, even to trailer and camper owners, but you still may not feel secure or safe doing it. If that’s the case, removing the battery every time you park for the season may be the more secure way to go. The battery can be stored in your garage, shed or other secure location until you need to hit the road again. Most RV dealers can tell you how to remove the battery or even show you. You can also refer to the manufacturer’s suggestions for how to do so. Not every RV battery can be easily removed, but if yours cannot, that makes it more secure. In the likelihood someone tries to steal it, by the time they figure out they can’t do it easily, they’ll most likely give up and move on to the next potential victim. It seems silly that something as simple as a battery can be stolen from an RV, but it happens. Protect your RV, and its battery, by following the above steps and consider investing an RV security system or other security methods if you’re concerned about security on and off the road.